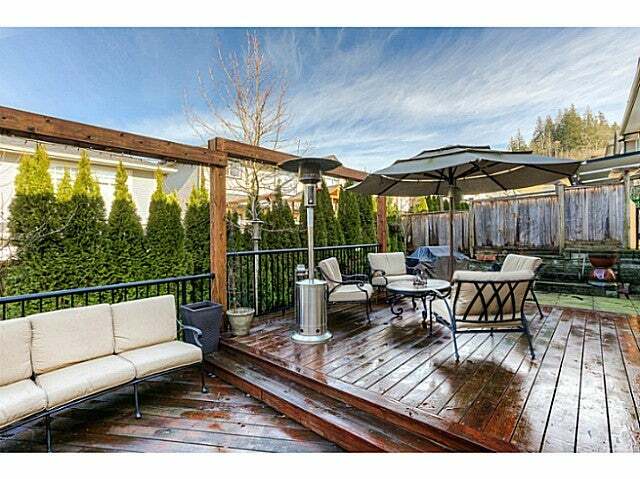 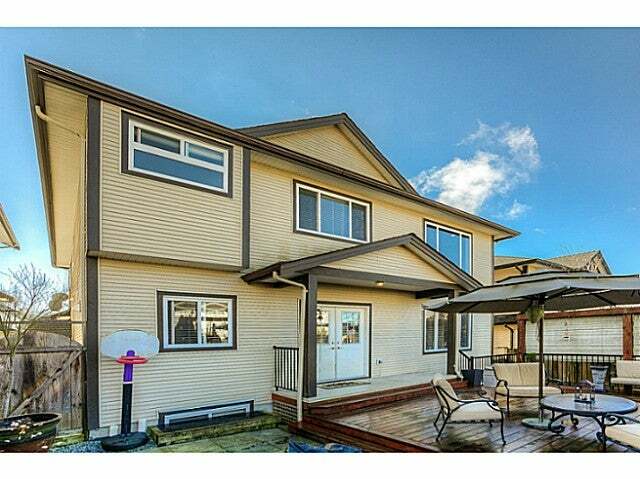 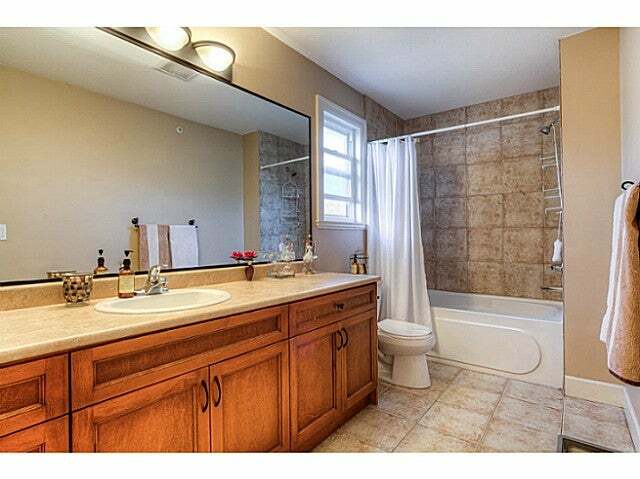 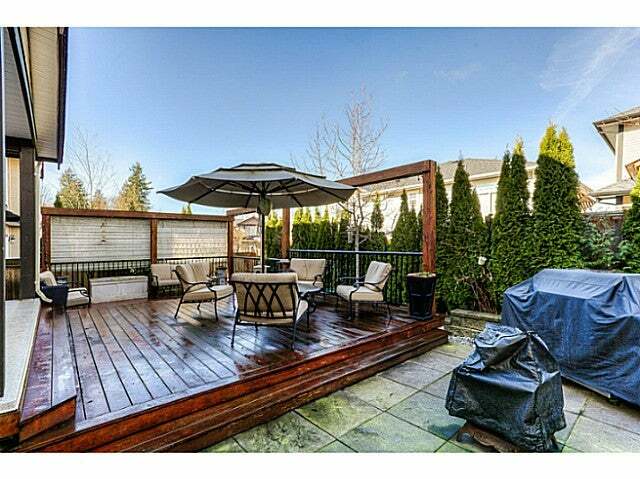 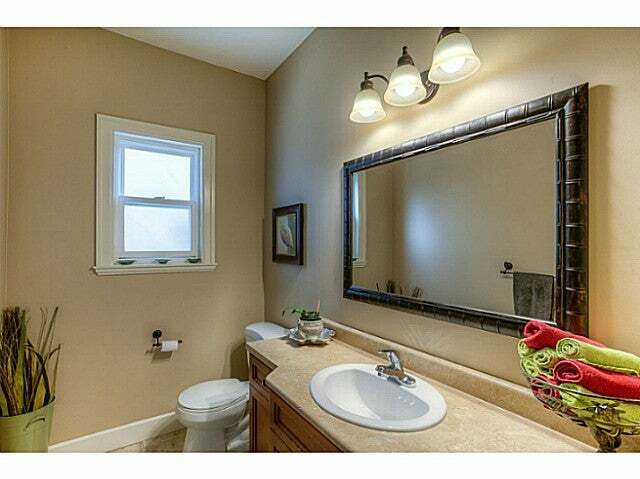 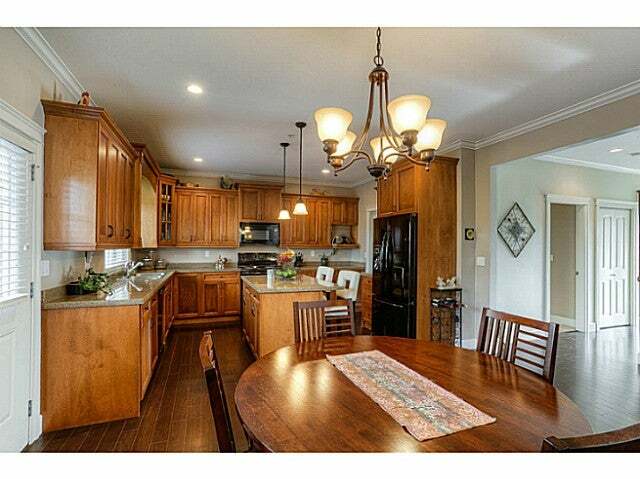 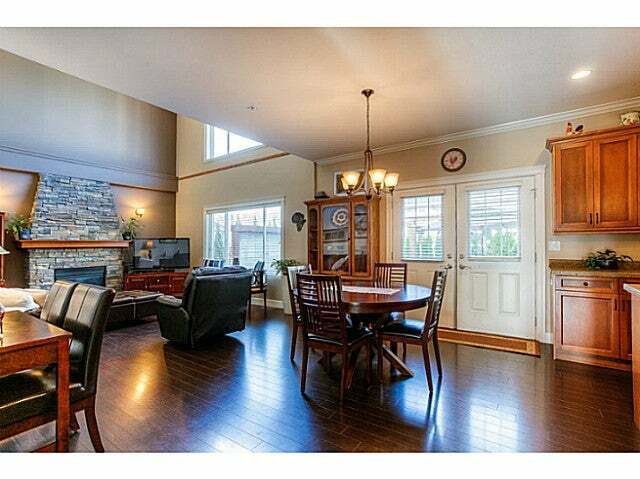 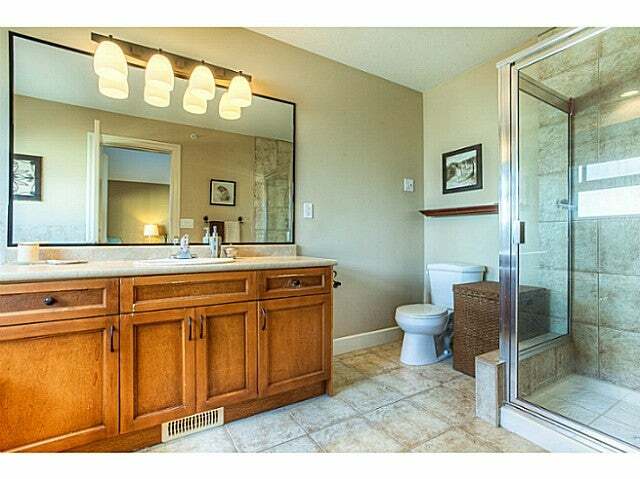 Better than new, great family home in Thornhill Heights. 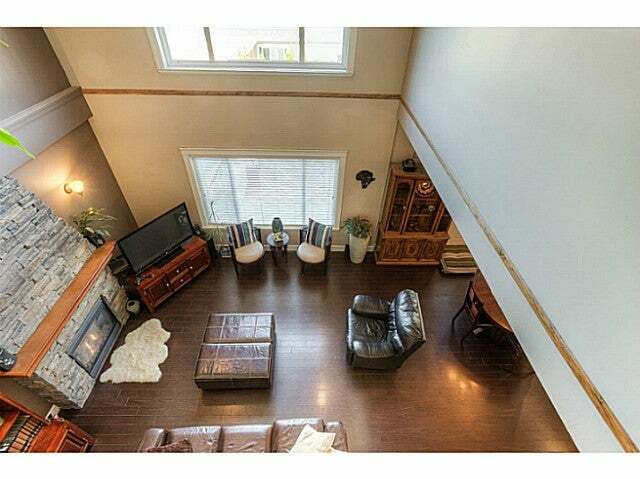 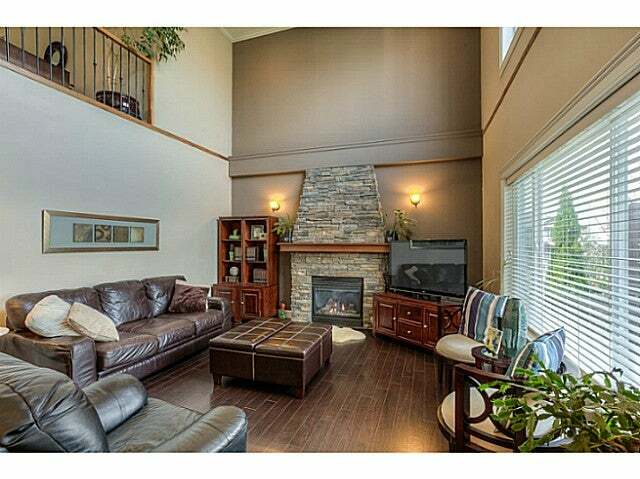 This 2 storey with Basement home features vaulted ceilings, great room opens to kitchen and dining room, walk out to gorgeous professionally designed deck for summer BBQ's, bedroomand powder room on main floor, amazing master bedroom with huge closet and spa like ensuite, granite countertops and pantry for lots of food storage in the kitchen. 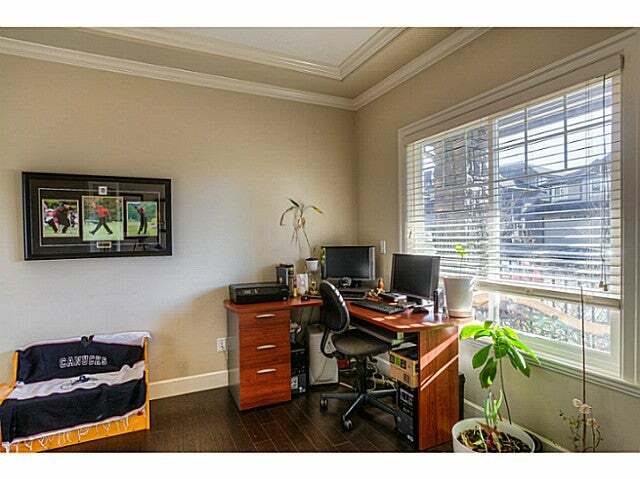 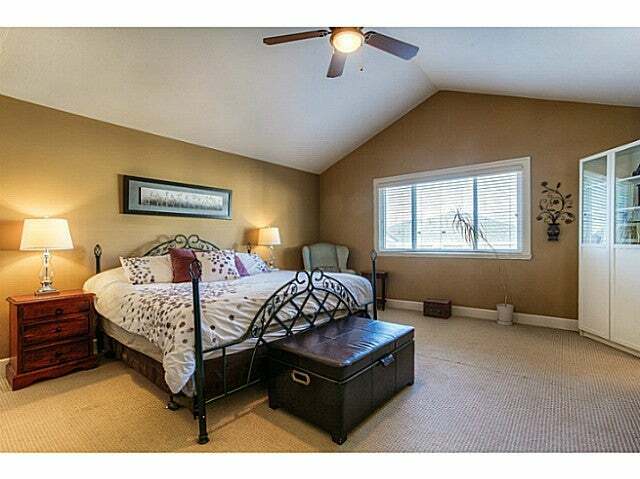 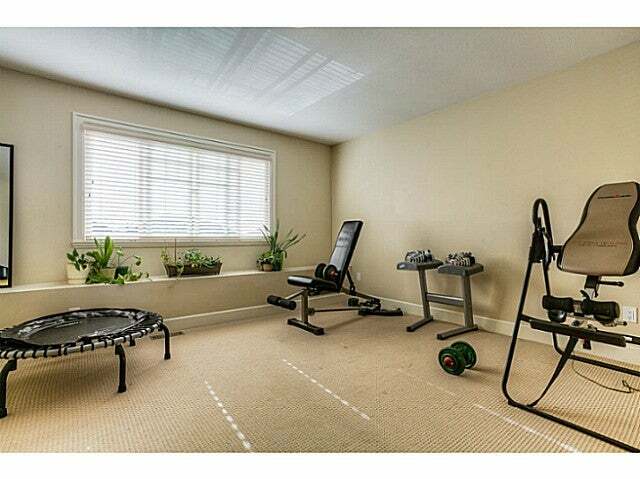 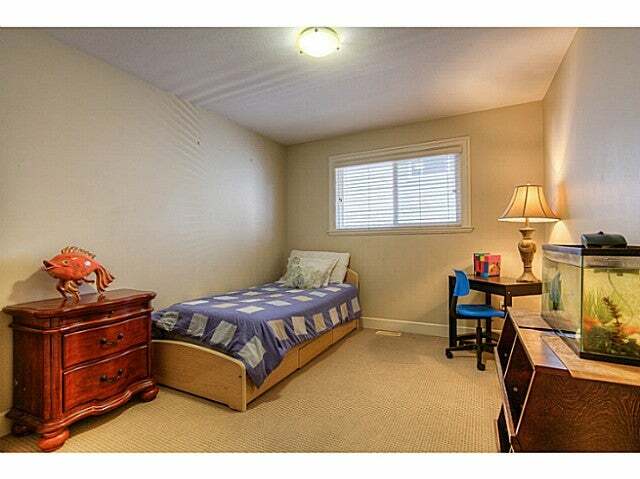 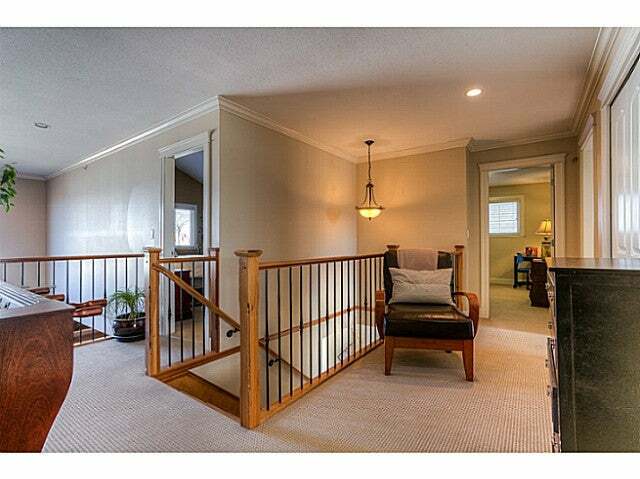 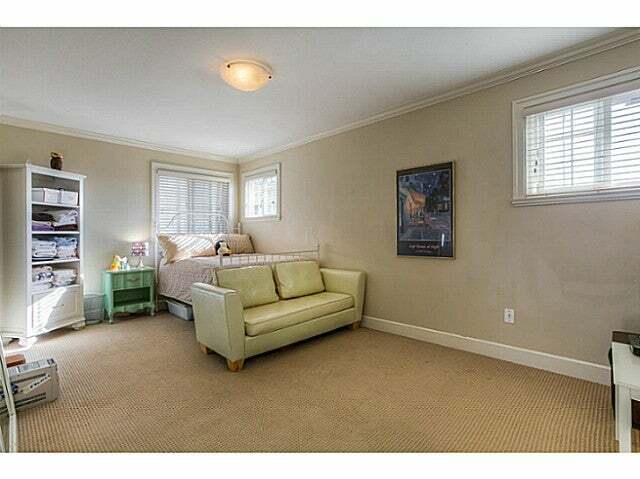 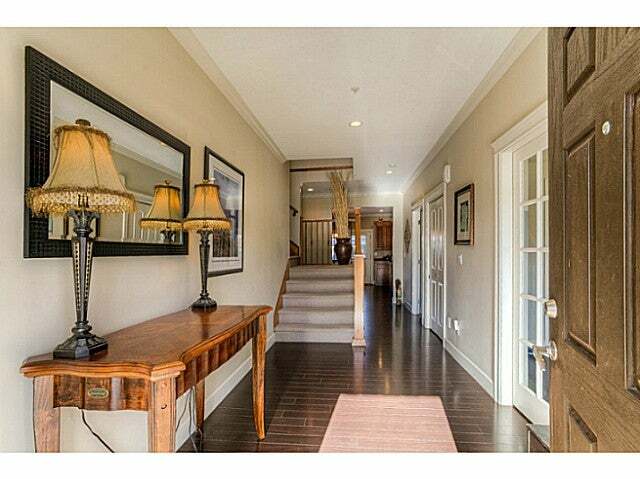 Downstairs has in-law suite with separate entrance and recreation room being used as a big bedroom. 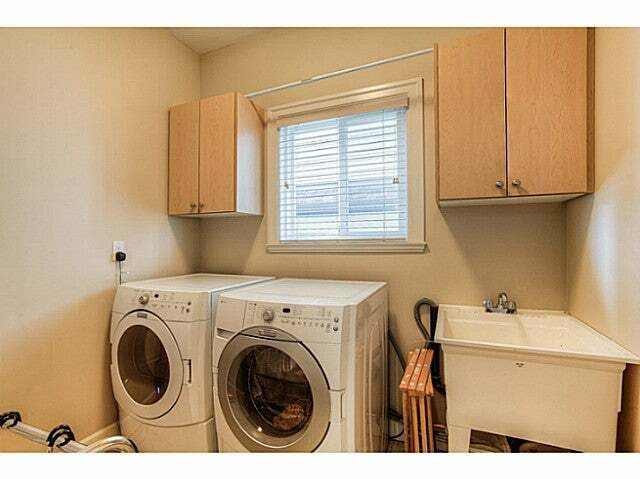 Convenient and quiet location. 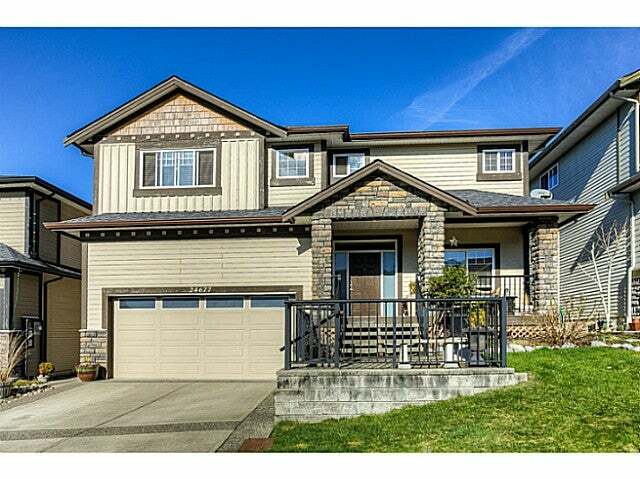 Open house Sunday, March 1, 2-4pm.